Beena Engineering Works - leading manufacturer of all types of Valves like: butterfly valves, ball valves, plug valves, pinch valve, diaphragm valves, knife edge gate valves, globe valve.manufacturer. 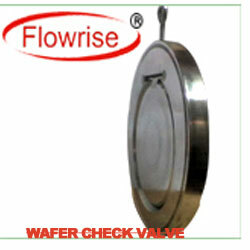 supplier in India. 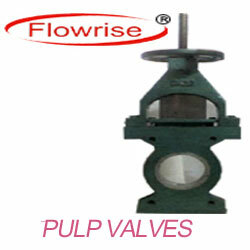 Beena Engineering Works - leading manufacturer of all diaphragm valves, knife edge gate valves, globe valve.manufacturer. supplier in India.Gujarat. Ahemdabad.